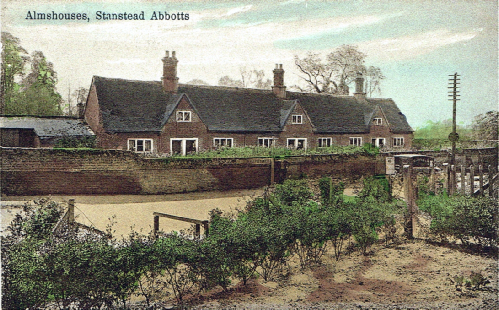 We hold a great library of information on stanstead Abbotts and Saint Margarets. We have stories of villagers, some famous and some not so famous. 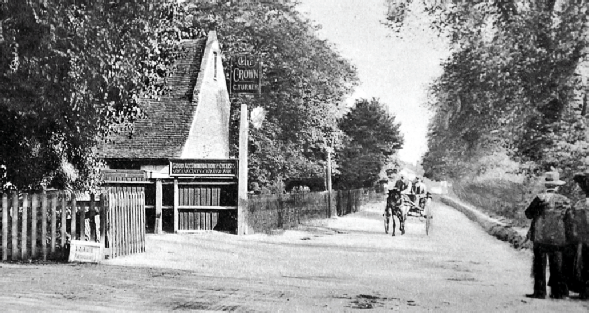 We have a full (almost) history of the village back to the iron age. There are articles for those who want a light interesting read and more in-depth items for the serious historian. Even so all of our contributions are very easy to read and understand. We have photos of the past and the present. You are welcome to peruse the site and if you can’t find what you want then please ask. We are only too pleased to help but we do request that if you wish to use any item from our site you ask permission from the appropriate contributor. We also have a book on the village written by Ron Dale. Ron recently received an award for his book and deservedly so. We also accept articles and photos on the village, if you would like to contribute please contact us. Our Newsletters are being added and are available up to January 2018. You may click here to access our media pages or you may use the navigation bar or search facility at the top of the page. 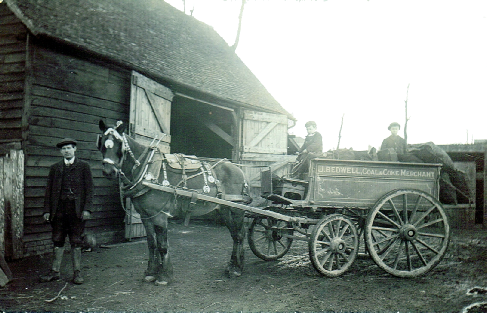 A History of Olives Farm, Hunsdon Road, the Palmers and many others. An excellent study of one house.